Malaysia is predicted to see a boom in tourism over the next decade. A new report from global research company Euromonitor International predicts that China will overtake France as the world’s number one tourist destination by 2030. Not only that, the former will also have the largest number of outbound travellers, surpassing the US and Germany, with 260 million outbound trips by 2030. 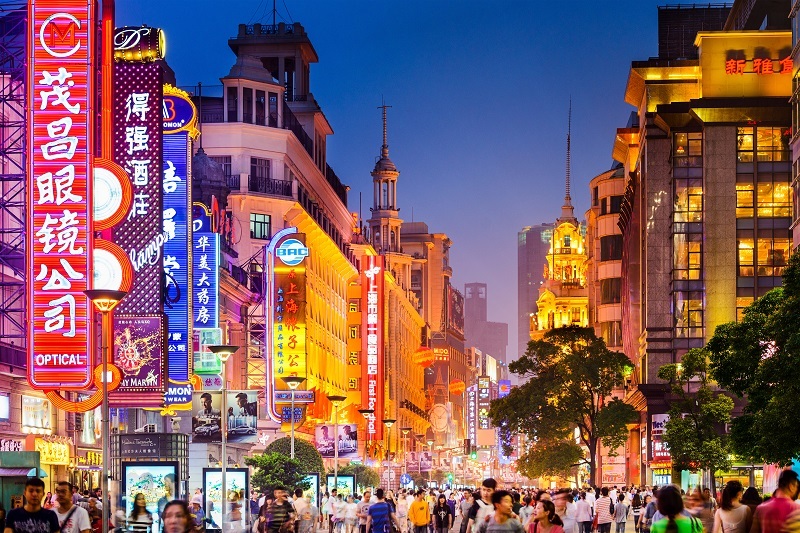 According to a report in The Guardian, Wouter Geerts, a consultant at Euromonitor and author of the report who spoke at World Travel Market in London this week, claimed that tourism is now one of the key pillars of the Chinese economy. China will be expecting an influx of tourists coming from Asian countries, including Hong Kong and Taiwan. Geerts also reiterated that the increase of visitors in China is chiefly due to the higher incomes in nearby Asian countries. More visitors are able to obtain visas easily than before. Nearly 80% of tourists visiting Asia came from within the continent. 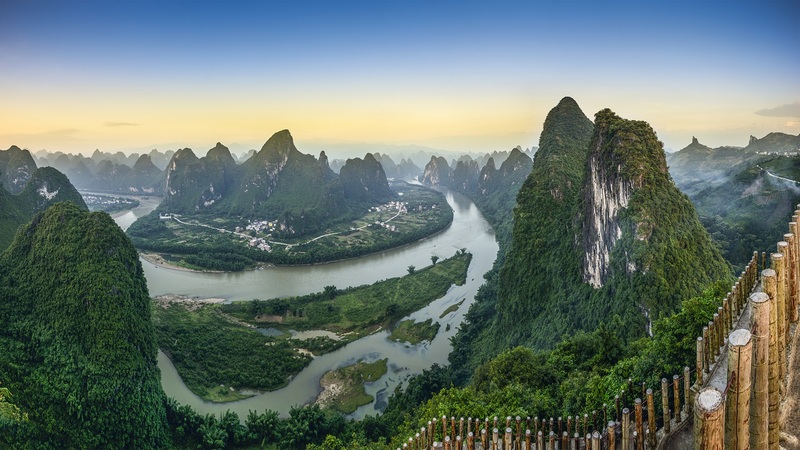 China’s flourishing tourism sector is also impacted by its “all-for-one” tourism programme, which specialises in conservation, variety of cultures and environmental sustainability. Ultimately, China, Thailand, Hong Kong, Macau, Japan and Malaysia are predicted to see the strongest arrivals of tourists over the next decade.